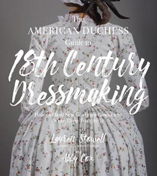 Book Spotlight + Jane Austen Giveaway! 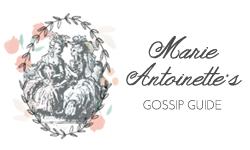 | Marie Antoinette's Gossip Guide to the 18th Century: Book Spotlight + Jane Austen Giveaway! 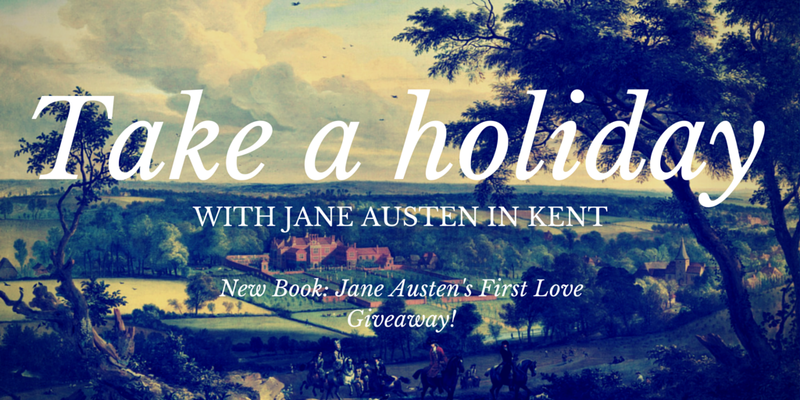 Book Spotlight + Jane Austen Giveaway! Author Syrie James was inspired to write Jane Austen's First Love by references in several of Jane Austen's letters to Edward Taylor, heir to Bifrons Park in Kent (pictured above!). 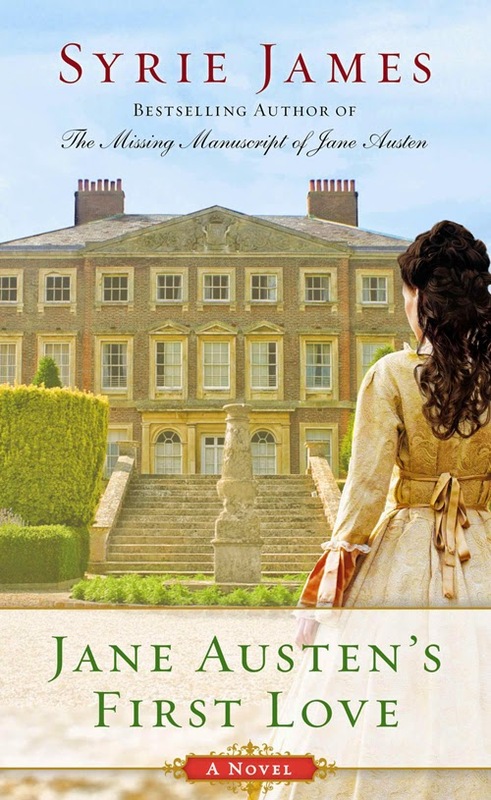 You will feel like you are on holiday with Austen as the book looks back to real events and people Jane encountered while visiting the countryside with her sister Cassandra. 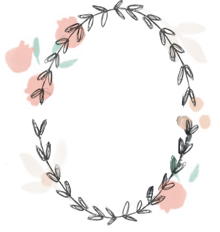 Fifteen-year-old Jane Austen dreams of three things: doing something useful, writing something worthy, and falling madly in love. 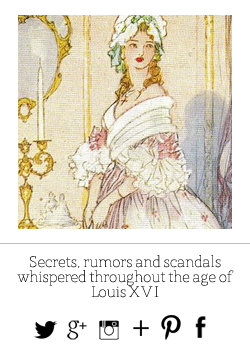 When she visits her brother in Kent to celebrate his engagement to Miss Elizabeth Bridges, Jane meets wealthy, devilishly handsome Edward Taylor, heir to the nearby estate of Bifrons--a fascinating, highly accomplished young man who is truly worthy of Jane's affections. Jane knows a match between her and Edward is unlikely, but every moment she spends with him makes her heart race--and he seems to return her interest. Much to her displeasure, however, there is another seeking his attention. Jane seeks distraction by attempting to correct the pairings of three other prospective couples. But when her matchmaking aspirations do not all turn out as anticipated, Jane discovers the danger of relying on first impressions.